This daily prayer book is created for use around an Advent wreath in Catholic households of any configuration. It contains twenty-eight devotional services, each designed to last only five minutes--an achievable goal for busy families. The single-page service includes: 1) a simple candle lighting, 2) a brief scripture passage paired with a reflection question for adults and older children and one for younger children, 3) silence, and 4) a closing prayer. 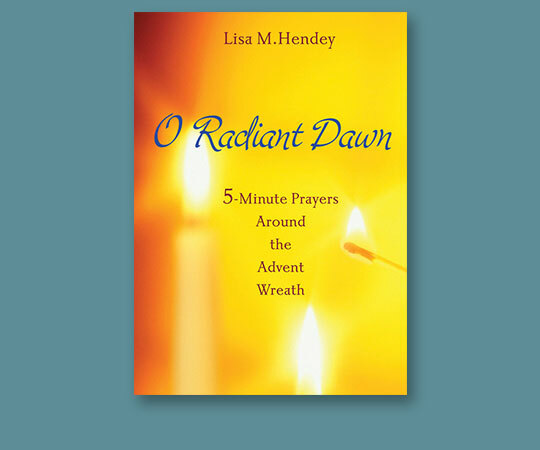 Rooted in scriptural images of light, the booklet can be used perennially.